The most universally loved flower, red roses. 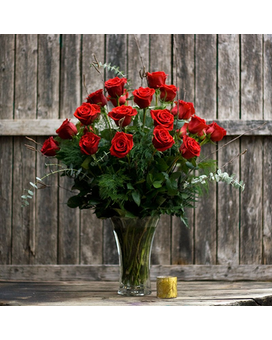 When it comes to delivering romance in a big way, one dozen gorgeous red roses are a brilliant choice. The most universally loved flower, red roses. 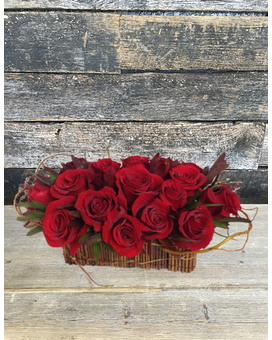 When it comes to delivering romance in a big way, Three dozen gorgeous red roses are a brilliant choice.